Martin Luther King, Jr. was born Michael Luther King, Jr., but later had his name changed to Martin. 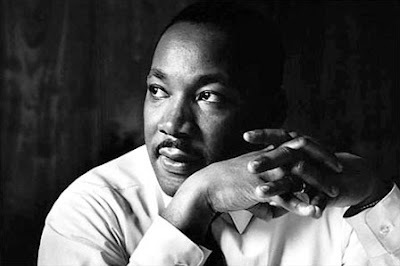 King was born in Atlanta, Georgia, on January 15, 1929 and died on Died: April 4, 1968. Martin Luther King, Jr. was an American clergyman, civil rights activist in the United States and Nobel Prize winner. King’s challenges to segregation and racial discrimination in the 1950s and 1960s helped convince many white Americans to support the cause of civil rights in the United States. After his assassination in 1968, King became a symbol of protest in the struggle for racial justice. Below are the collections of Martin Luther famous quotes, quoted by him during his lifetime. Enjoy!